The InkWell – Copywriting, blogging and content services. 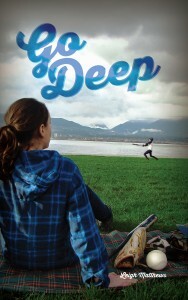 If you’re in Vancouver on April 8th, 2016, come on down to The Lido for Happy Hour and pick up a signed copy of Go Deep! The second novel in the All Out Vancouver series, Go Deep follows on from Don’t Bang the Barista!, featuring Kate, Cass and a dazzling array of queermos navigating life, love, and intrigue in East Vancouver. Did you hate/love Cass? Do you see yourself, your partner(s) and friends in the characters? Pull up a chair and sit down with a pint to tell me all about it. You don’t get that with J.K. Rowling. Signed copies of Go Deep will be available for $15. 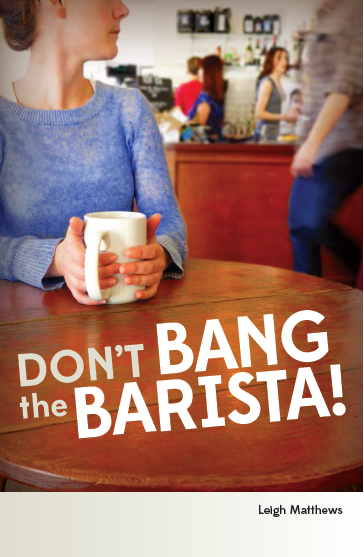 I’ll also have copies of Don’t Bang the Barista! on hand for $12, or buy both books for $25. 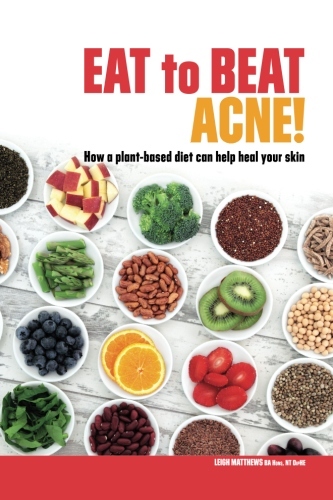 If you’re interested in buying a copy of The Old Arbutus Tree, or Eat to Beat Acne, let me know in advance so I can make sure to have enough copies available. Looking forward to seeing you on the 8th, and happy reading! NB: If it’s easier for you, feel free to Interac funds to me in advance, using the email address leighmatthews [at] gmail [dot] com and the password GoDeep. Plans are afoot to have Go Deep on the shelves at Little Sisters and Spartacus books in Vancouver, and at Glad Day (the oldest queer bookstore in the world!) in Toronto. Make sure to connect with All Out Vancouver on Facebook and RSVP for the launch if you can make it! The first draft of the novel is complete and I have emerged, mole-like and blinking into the blinding light of real-life. 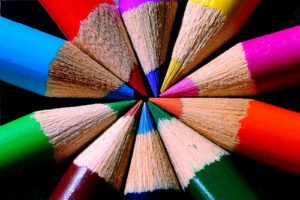 The unreal looks pretty cosy right about now, and I’m feeling a little insubstantial, which got me wondering about the relationship between writing and psychosis. 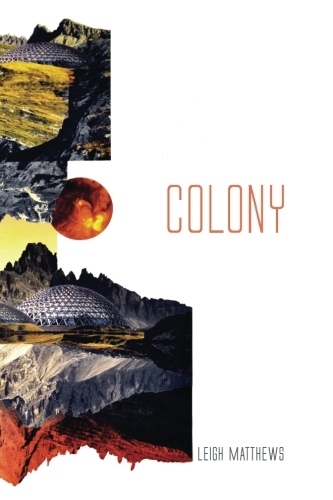 It’s Nearly November – Which Means Another Novel is on the Horizon. 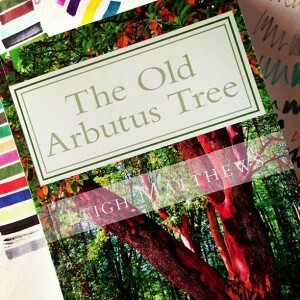 It occurs to me as we head into another NaNoWriMo that I should draw attention to my first novel, The Old Arbutus Tree, a result of November 2011’s 1667 words-a-day challenge, and discuss my approach to having a successful stab at the (entirely voluntary) ordeal.